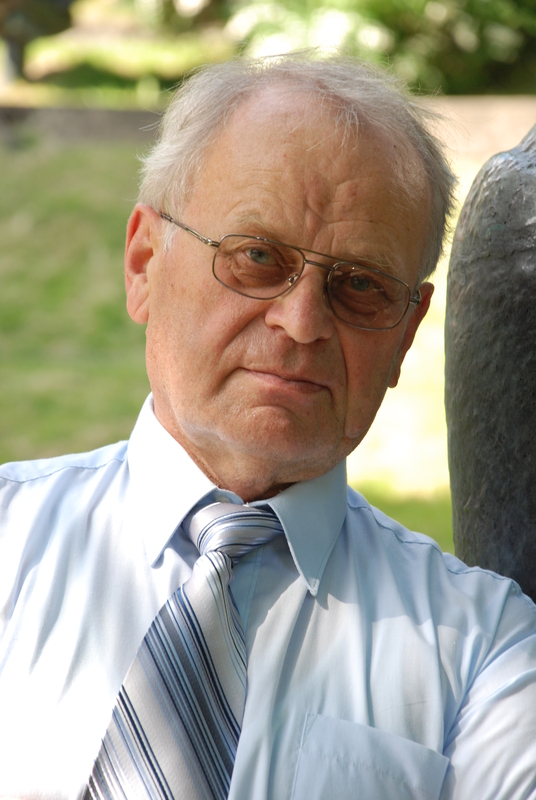 Algimantas Kubiliūnas (b.1939) is one of the most prolific Kaunas' composers, working equally in various musical genres. The composer excellently masters various composition techniques, his music is based on well-considered formal development. Contrasts, lyrical epizodes and impetuous outbursts, testifying the composer's romantic nature, are controlled by the rational creative solutions. This kind of music is often characterized as 'well made' academicism. The composer, despite his intensive pedagogical work, permanently writes new works and participates at the contemporary music festivals. Zoom In 10 - Algimantas Kubiliūnas. Why? 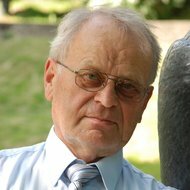 Algimantas Kubiliūnas (b.1939) began his studies in composition at the Juozas Tallat-Kelpša Higher Music School in Vilnius (1956-61), first with Rimvydas Žigaitis and then with Jurgis Gaižauskas. 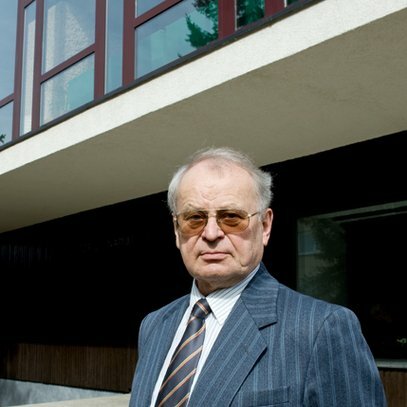 From 1961 to 1967 he continued his studies at the Lithuanian State Conservatory (present Academy of Music and Theatre) with Prof. Antanas Račiūnas. In 1970 Algimantas Kubiliūnas started teaching composition, harmony and folk music at the Juozas Gruodis Conservatory in Kaunas. In 1989 he joined the Kaunas Faculty of the Lithuanian Academy of Music where he subsequently became Associate Professor and Head of the Department of Music History and Theory in 1992. 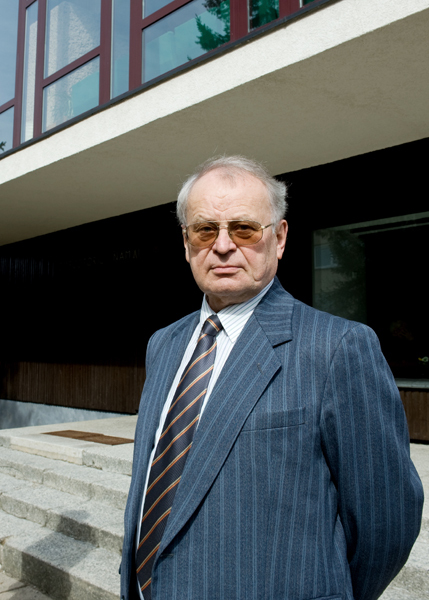 From 1982 to 1994 he held a post of the Executive Secretary of the Kaunas Section of the Lithuanian Composers' Union. Lithuanian folk music has had a significant influence on the creative development of Algimantas Kubiliūnas' musical idiom. His works, especially those written for chamber combinations, display the extensive use of various modern compositional techniques, including controlled aleatory, sonoristic effects, free atonality and dodecaphony. His vocal music is centered on formation of emphatically expressive melodic lines.